One of my all time favourite bible verses is And God said, Let there be lights in the expanse of the heavens to separate the day from the night, and let them be signs and tokens [of God’s provident care], and [to mark] seasons, days, Genesis 1:14. I love this verse because it speaks about how the Lord placed in the heavens signs for us to know He cares. It does not matter where in the world you are, all you need to do is look at the heavens any time of the day and you will see the depth and breadth of His love and care for you. One of the most frustrating things however is the study of the heavens as most of the information available today is full of secular information and does not point to the designer and creator of it all. 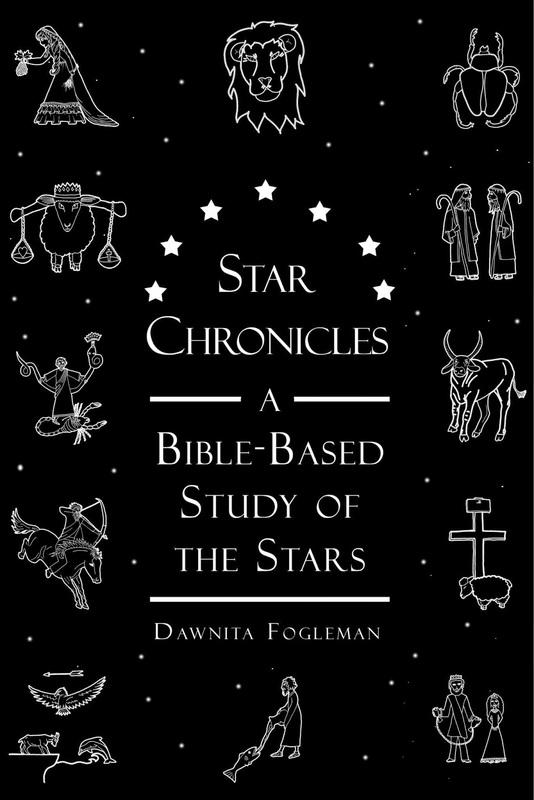 I am so excited about Star Chronicles: A Bible-Based Study of the Stars written and compiled by Dawnita Fogleman. We have been studying Ancient History this year and I have been searching for a book to learn more about the stars in our night sky one that did not contain information on astrology, horoscopes or the zodiac. 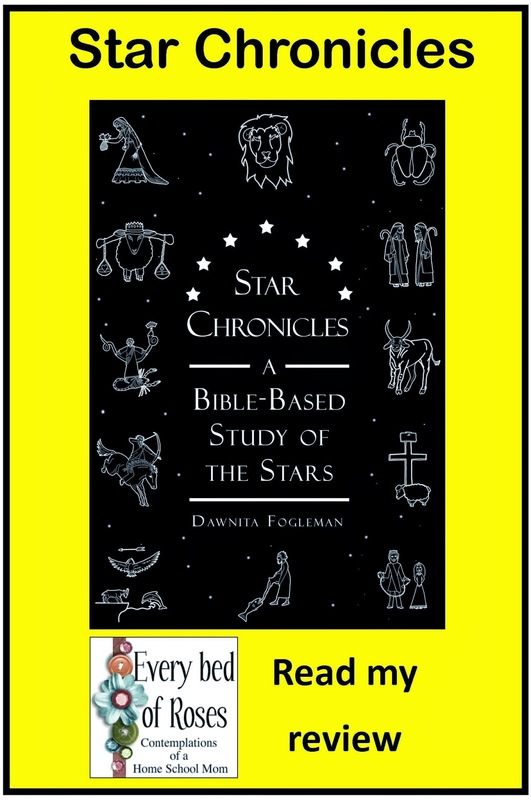 Star Chronicles: A Bible-Based Study of the Stars filled this requirement for me. I received a PDF version of the book which I downloaded to my computer and transferred to my Galaxy Tab. I printed off the star charts and notebooking pages which are all neatly together in a handy section at the back of the book. I have stored these in a folder for use as we study each constellation. Next I took some time to read Dawnita's introduction and the first chapter. I was very impressed with all the amazing historical and biblical information in each chapter. In fact I was so excited that I sat down the next day and read this information out loud to Sir N. Some of it was a little difficult for him to grasp as he is only eight years old. I then gave him the colouring in sheet to colour. I have now adapted how I use the book. I read the chapter myself and give Sir N a summarised version of information. 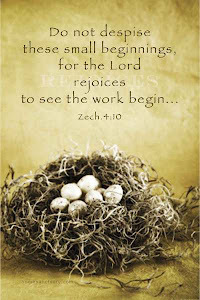 I think he senses how excited I am to be able to share with him the story of God in the heavens and just how much God has put in the heavens for us to know about Himself both now, in the past and in the future. Each constellation is introduced with a star chart with accompanying supporting constellations. 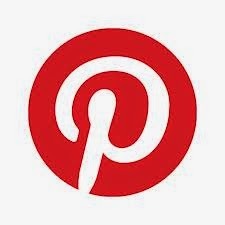 You are then given a word study on the name of the constellation followed by some historical and biblical information. All scriptures are fully quoted. Each of the stars in the chart are introduced and explained in relation to the scriptures. 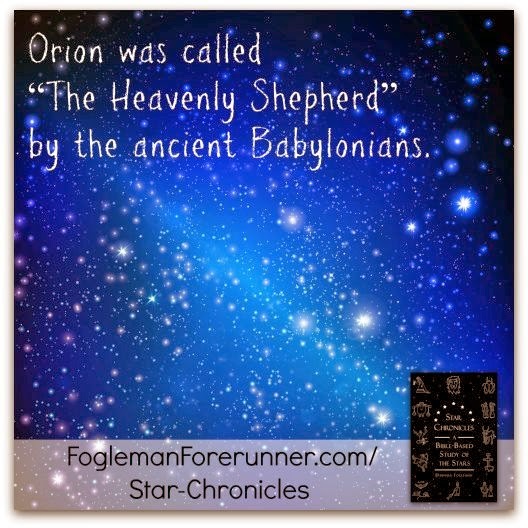 The stars are referenced to Old Testament and New Testament information. 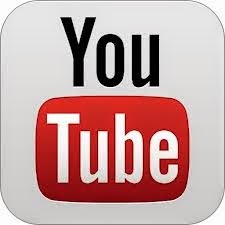 There are suggested resources for further study followed by notebooking and colouring pages at the end. You can view sample pages over at Dawnita's blog. 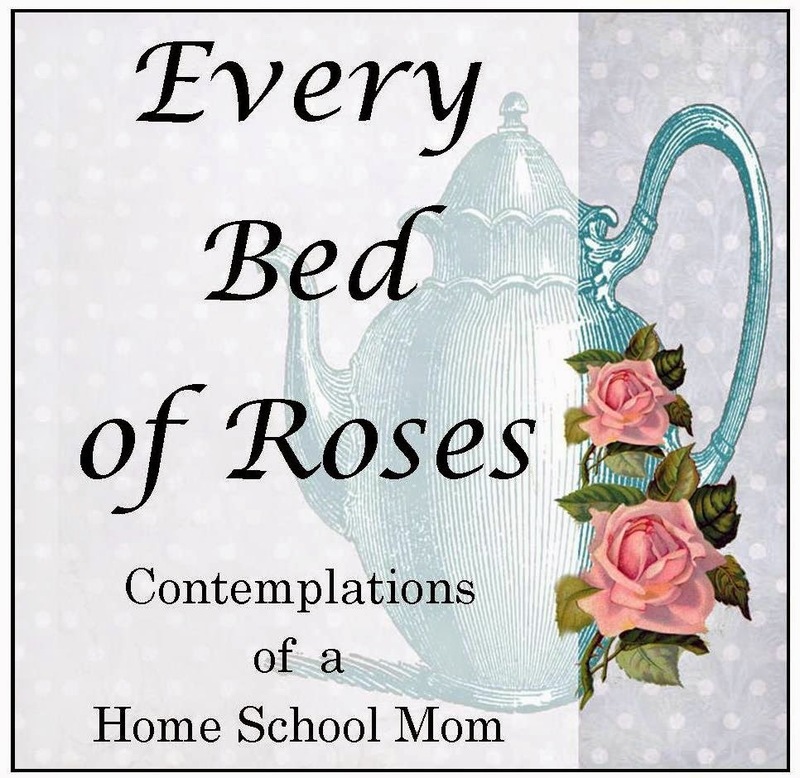 Dawnita Fogleman is a homeschool Mom of six children, two of whom have graduated. She is currently living in Oklahoma with her husband Paul where they run a family business. 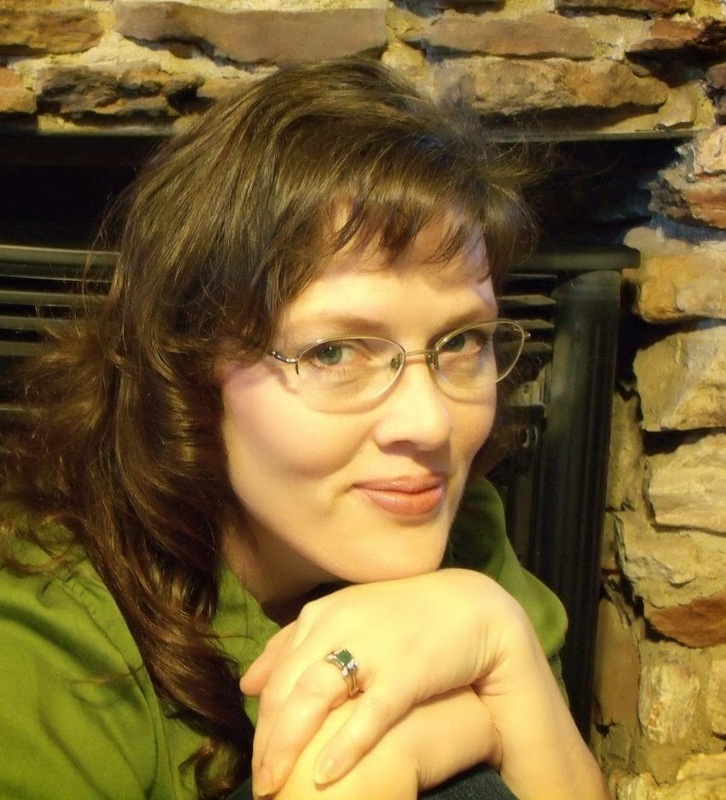 For those of you who would like to know more about Dawnita you can read author interviews over at Dot to Dot Connections, Marriage Motherhood and Missions and Raven Threads. 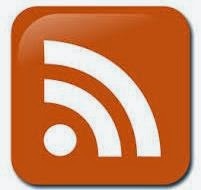 Blog: Fogleman Forerunner and Dawnita Fogleman. Over all I'm enjoying this book and look forward to using it again when Sir N is in the highschool years. It would make a great bible study tool too. Thank you to Dawnita for giving me the opportunity to share about your book and for the PDF to use with my family. "I think he senses how excited I am to be able to share with him the story of God in the heavens and just how much God has put in the heavens for us to know about Himself both now, in the past and in the future." I love that! It's so amazing when our children to CATCH our excitement! Thank YOU for the review! I've loved getting to know you through the experience! 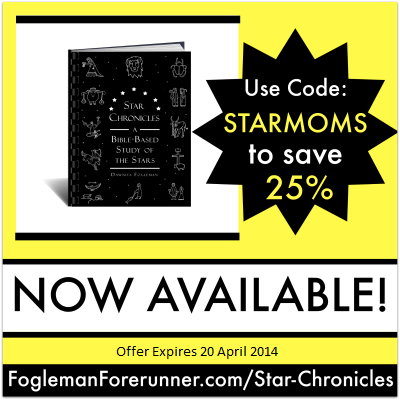 It's not easy to find a book about the stars that doesn't have all the extra junk in it! Thank you for sharing this great resource for learning about the stars from a biblical perspective! One problem I find with astronomy books is they mostly are written from a Northern Hemisphere perspective and that can be a problem sometimes.